then July 16 back at the Caribe. A once in a lifetime opportunity for churches to send groups on a mission trip that is way more than just a mission trip. GC15 offers a unique opportunity for churches to expose families and youth groups to Free Methodist operations at the highest organizational level by engaging with bishops, international delegates and missionaries as well as opportunity to roll up their sleeves and help with local and/or global cross cultural ministry. July 8th (or before): arrive in Orlando. July 9: Intensive ministry prep begins in Orlando with knowledgeable and experienced cross-cultural experts. 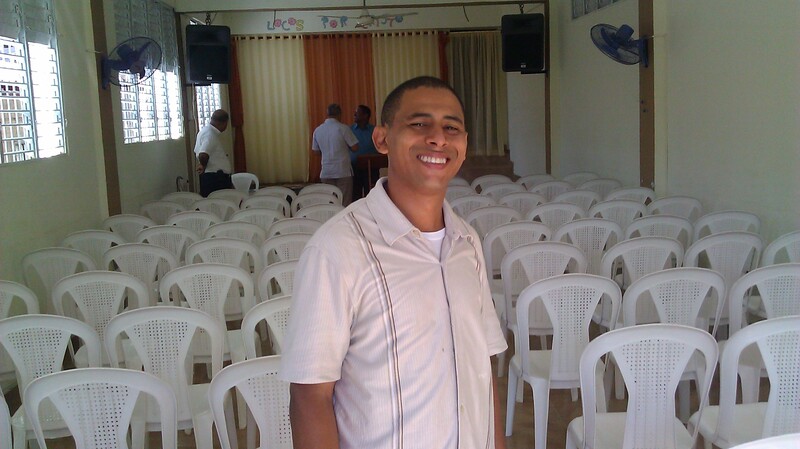 July 10-15: Cross-cultural ministry engagement takes place with venues in Central and South Florida, Costa Rica, Dominican Republic, Haiti, and Antigua. July 16: Back in Orlando, you'll be celebrating what God has done, debriefing, brainstorming, and worshiping the Lord. July 17th and forever thereafter: changed! You’ll leave Orlando Friday morning, July 10th and take a bus to Miami, where you’ll board a plane for the 2-hour flight to Port au Prince, Haiti. There, you’ll be bussed to Haiti Providence University, which is about 15-miles outside of the capitol city. build a church in three days. build benches that will be sent to nearby Free Methodist churches that have buildings but very few seats. 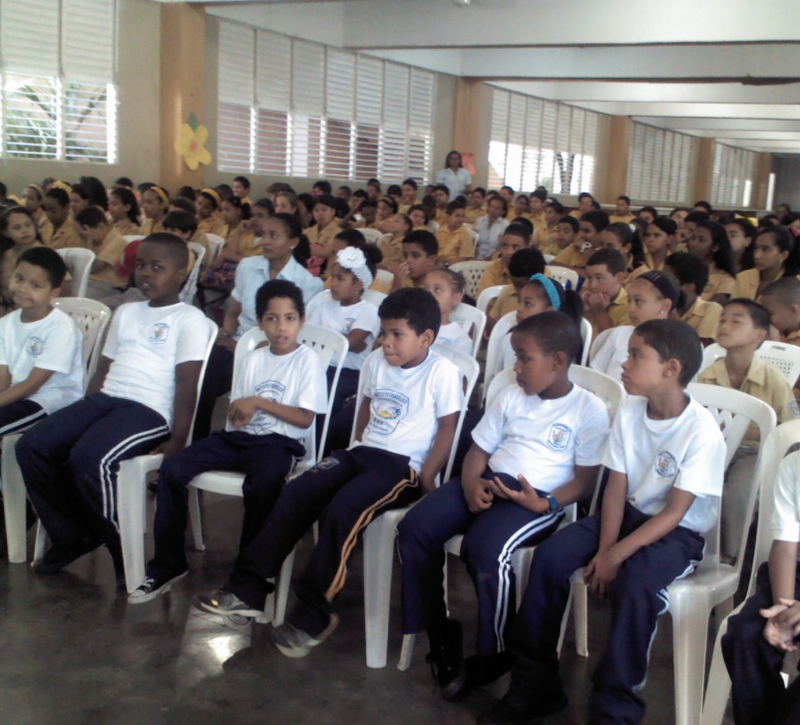 build desks for the elementary schools run by most of our churches, all of which lack desks for their students. You’ll also build relationships, as you’ll be on a team to either lead Vacation Bible School for the children of the neighboring village, or hold basketball, soccer, volleyball or music camps for youth from that village. 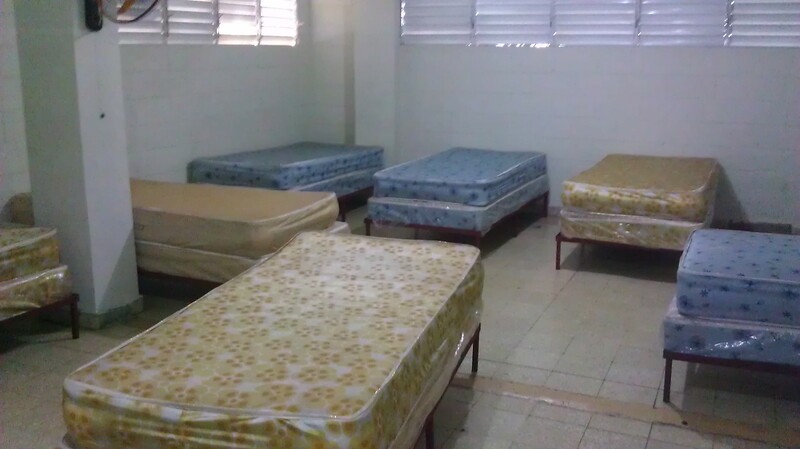 We ask that you bring a set of sheets (twin-mattress size) plus a pillow, pillow-case and towel that you can use while you are in Haiti, and then leave in Haiti as a gift to someone who lives there. On Wednesday, July 15th, you’ll return to Orlando where you’ll join thousands of Free Methodists for an evening of worship & celebration as a part of General Conference 15 at the Caribe Royale. The next, and final, day of your mission trip will be for debriefing, sharing your experiences, and brainstorming how to take a heart for the lost back to your home church and community. $1,299 per person includes transportation and meals during the mission trip experience. Transportation to/from Orlando is not included. You’ll leave Orlando Friday morning, July 10th and take a bus to Miami, where you’ll board a plane for the flight to Santiago, D.R. downtown Santiago. 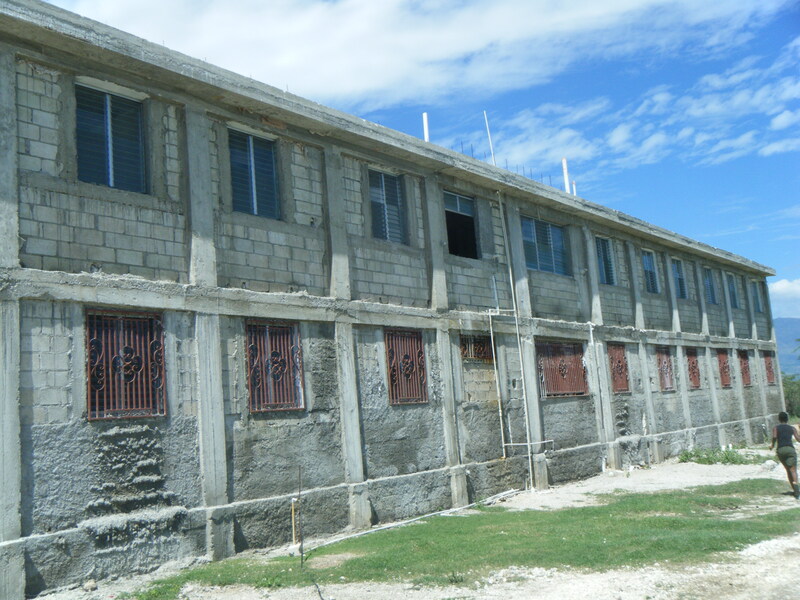 This is a walled compound with a large classroom building, 5 dormitories, a cafeteria, and baseball/soccer field. You’ll be sleeping in one of the dorms for the next 5 nights and eating breakfast and dinner in the cafeteria. During the days, you’ll be serving on one of eight teams. 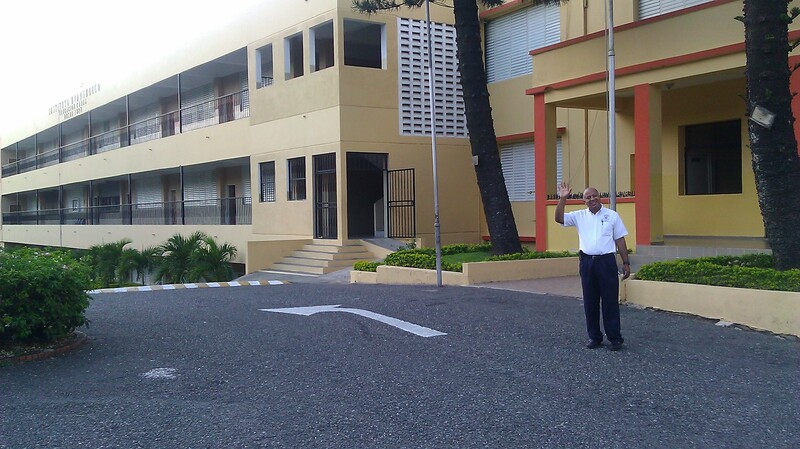 One team will remain at the Institute (which is a school for children as in the picture to the right). There’s a special need for someone with skills in electrical work. And obviously people who can speak Spanish would be an added blessing as the children who attend the institute want to learn English. 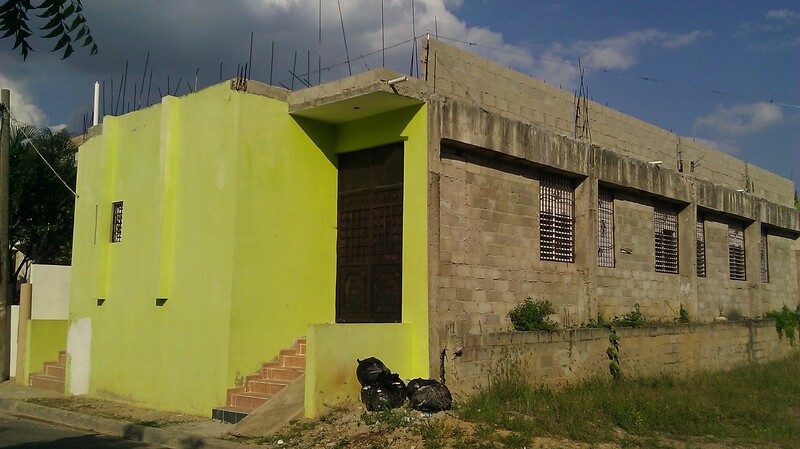 We also need people to build walls in the dorms, paint buildings and do a Vacation Bible School for the kids from the neighborhood surrounding the Institute. The seven other teams will go to different Free Methodist Churches within about 20-minutes of the Institute. At each of the churches, time will be split between painting, doing construction work, building a playground, and cleaning the landscape, as well as leading Vacation Bible Schools for the kids in the neighborhoods, and being a part of special evangelistic services at night. There’s a LOT to do at each of these, and the people there are really hoping you’ll come! 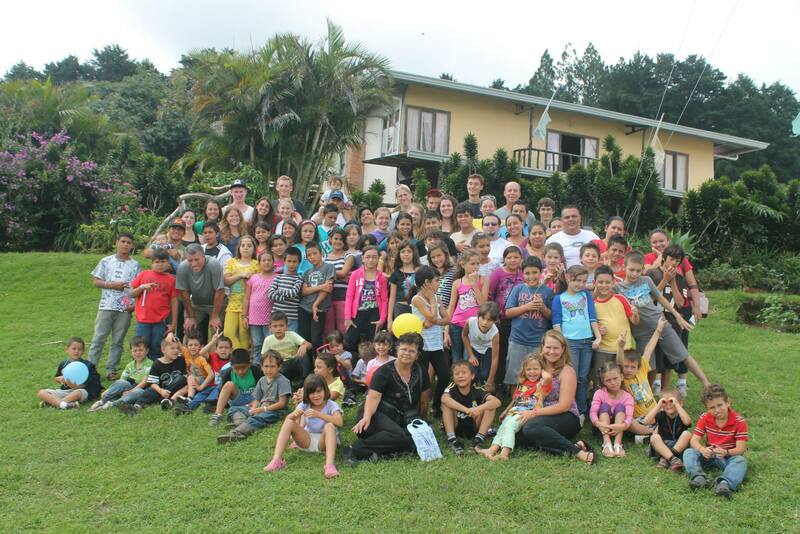 $1,399 per person includes transportation and meals during the mission trip experience. Transportation to/from Orlando is not included. the volunteers we need. Several Florida churches outside of Miami still need your help. And we need MANY people to help in Haiti and the Dominican Republic. Please register for those destinations. You’ll leave Orlando Friday morning, July 10th and drive to Miami. There, you’ll stay at a motel near one of the three Hispanic or three Haitian churches in the Miami area. All of these churches have many wonderful people who love the Lord Jesus, but have very real material needs. The pastor of one church, for instance, does not own a car but takes a bus to get to the church. He gets no salary as pastor and about 90% of his congregation is unemployed. The specific needs of each church vary. 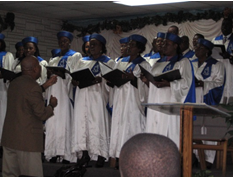 But at all churches you’ll be repairing and cleaning up the churches, leading Vacation Bible Schools for the children of the area, and blessing the communities surrounding the churches. It’s a big deal to the people of these churches that others are willing to come help them and impact their neighborhoods by touching the lives of children and adults with the love of Jesus. Wednesday, July 15th, you’ll drive back to Orlando. That evening, you’ll have dinner with those who’ve returned from all of our mission destinations, and then join thousands of Free Methodists from around the world for the evening worship service marking the third-night of General Conference. The following, and final, day of your mission trip will be for debriefing, sharing your experiences, and brainstorming with others who’ve returned from missions trips how to take a heart for the lost back to your home church and community. The cost of this trip is $899 including 4 nights lodging at the Caribe Royale resort in Orlando and 5 night’s lodging (all quad occupancy) at a Miami neighborhood motel. It also includes 24 meals (3/day for 8 days), transportation (a van and gas) from Orlando to and around Miami and back to Orlando, insurance, and registration. It also includes a $100 gift to the church where you’ll be ministering, which will pay for the materials needed to improve the church and hold a V.B.S. If you have your own transportation to get to and around while in Florida, you can save $100. The price is only $799 per person. In fact, if you have room to bring others with you in your vehicle, we may put them with you and pay you $100 per person for their transportation. 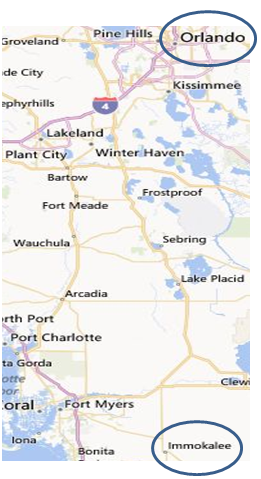 You’ll leave Orlando Friday morning, July 10th and drive to the town of Immokolee, FL, in the heart of the everglades. 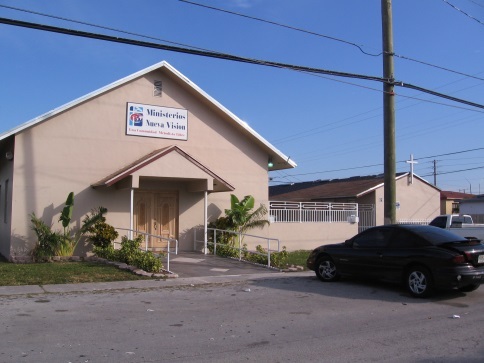 There, you’ll be staying at the Immokalee Inn, and spending your time at the Immokalee Haitian Free Methodist Church. 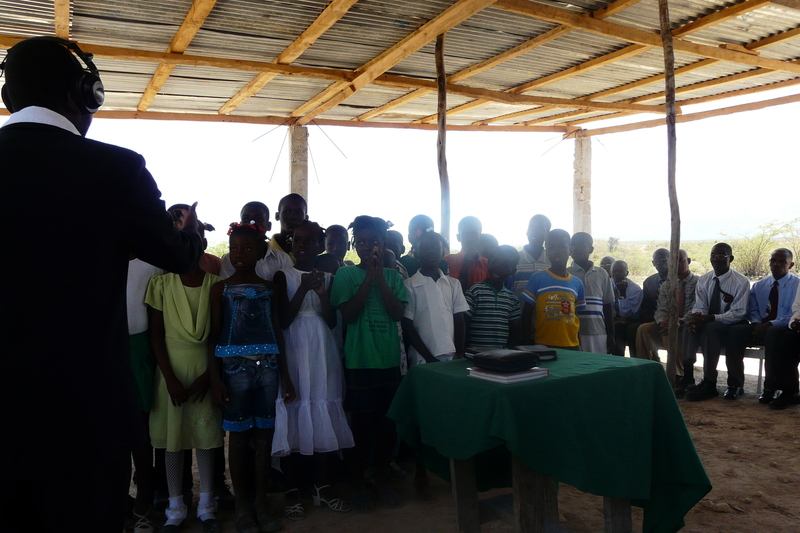 This is a church of about 150 Haitian people, many of whom work in the fields and orchards around Immokalee. 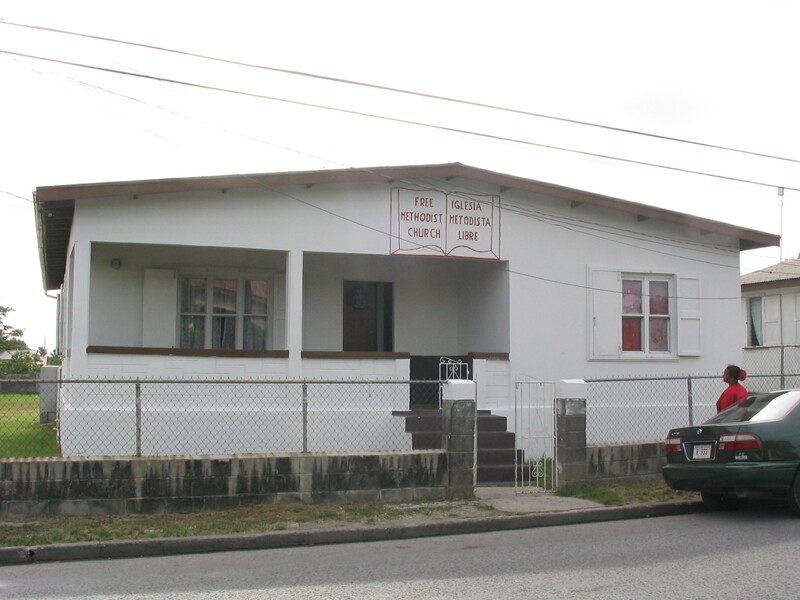 They have a wonderful sanctuary, and a large “fellowship hall”, but no kitchen. YOU can fix that! The cost of this trip is $899 including 4 nights lodging at the Caribe Royale resort in Orlando and 5 night’s lodging (all quad occupancy) at the Immokalee Inn. 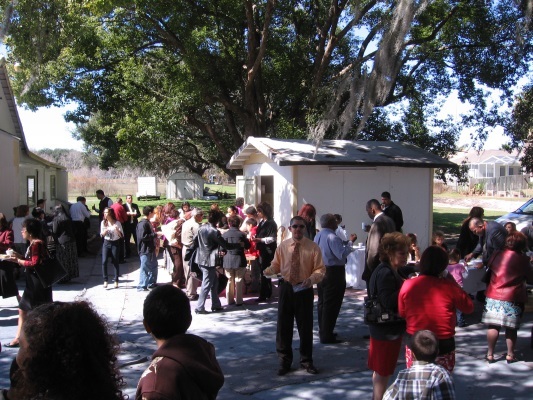 It also includes 24 meals (3/day for 8 days), transportation (a van and gas) from Orlando to and around Immokalee and back to Orlando, insurance, and registration. It also includes a $100 gift to the Immokalee church, which will be used to pay for the community picnic and materials to build the kitchen. while in Florida, you can save $100. The price is only $799 per person. In fact, if you have room to bring others with you in your vehicle, we may put them with you and pay you $100 per person for their transportation. the volunteers we need. We need MANY people to help in Haiti and the Dominican Republic. Please register for those destinations. You will leave Orlando International Airport Friday morning July 10th and board the plane for the 3 hour flight to San Jose, Costa Rica. 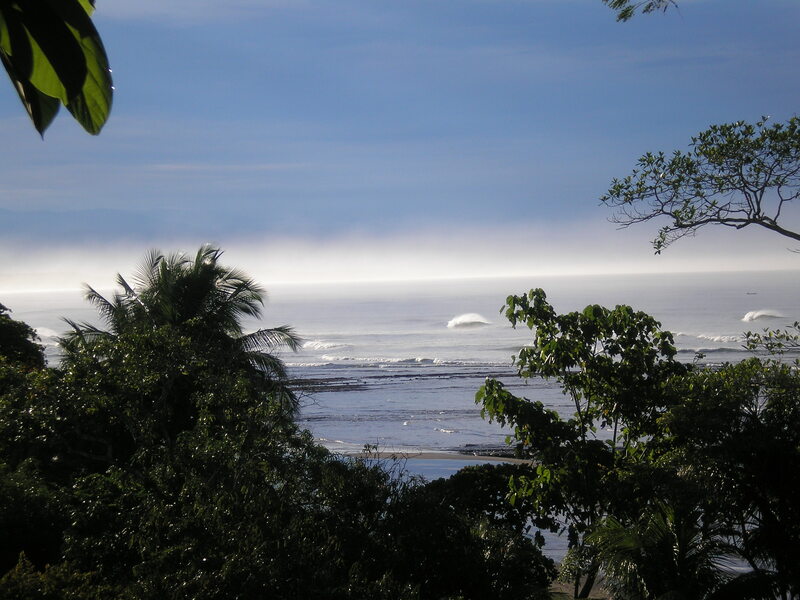 There you’ll be escorted by Dennis/Kyle Leon to the little beach-side town of Esterillos Oeste. 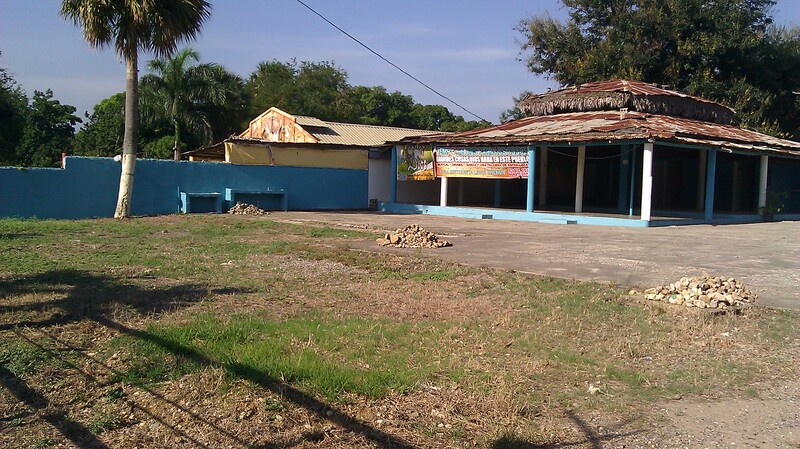 Your goal will be to partner with the Free Methodist Church, called Pura Vida Church. You will have the opportunity to participate in children’s ministry, some worship leadership and community service. You’ll fly back to Florida on Wednesday, July 15 and return in the evening to the Caribe Royale. 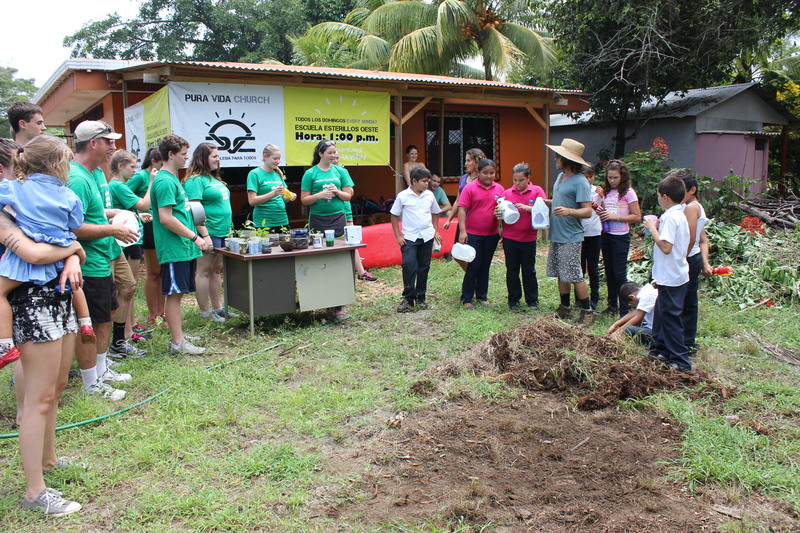 $1,499 per person includes transportation and meals during the mission trip experience. Transportation to/from Orlando is not included. THANK YOU! 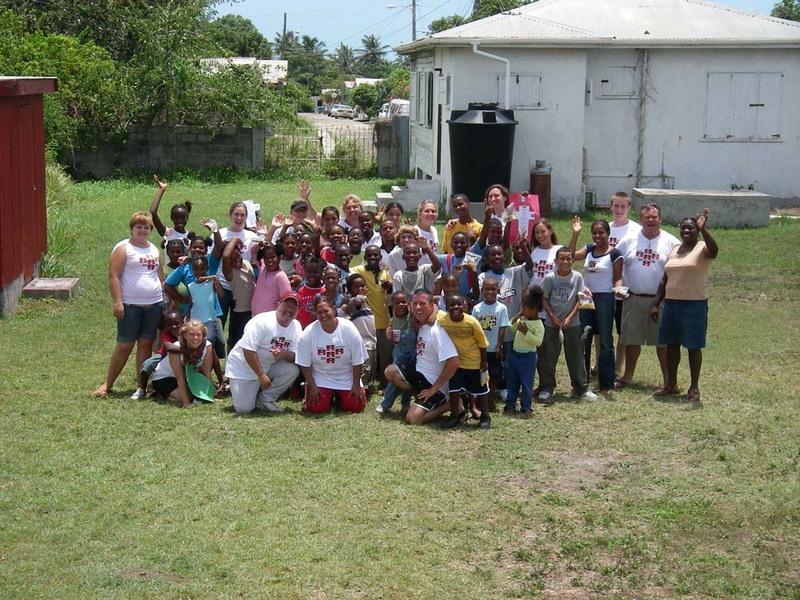 We’ve had sufficient people register to bring their mission group to Antigua that we have all the volunteers we need. We need MANY people to help in Haiti and the Dominican Republic. Please register for those destinations. You will leave Orlando Friday morning, July 10th and take a bus to Miami, where your team will board a plane for the 3-hour flight to Antigua, West Indies. 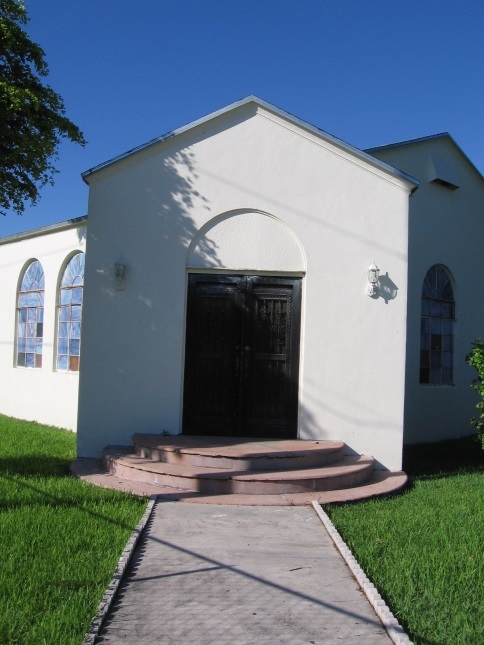 There, you will rent a vehicle and drive to the church in the capital city of St. John less than 10 miles from the airport. Our goal will be to partner with the Free Methodist church for three days. 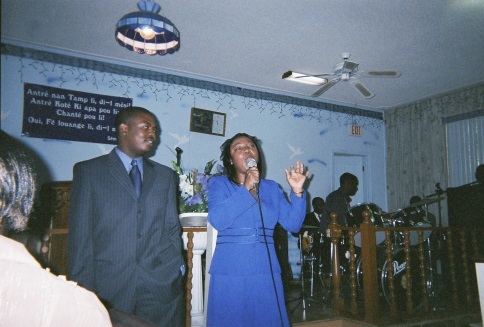 You will have the opportunity to participate in music ministry and offer testimonies. You will also be building relationships while co-leading, with the local people, a 3 day Vacation Bible School for the children of the community and participating in evangelistic services the nights you are there. You’ll fly back to Florida on Wednesday, July 15th and return in the evening to the Caribe Royale. 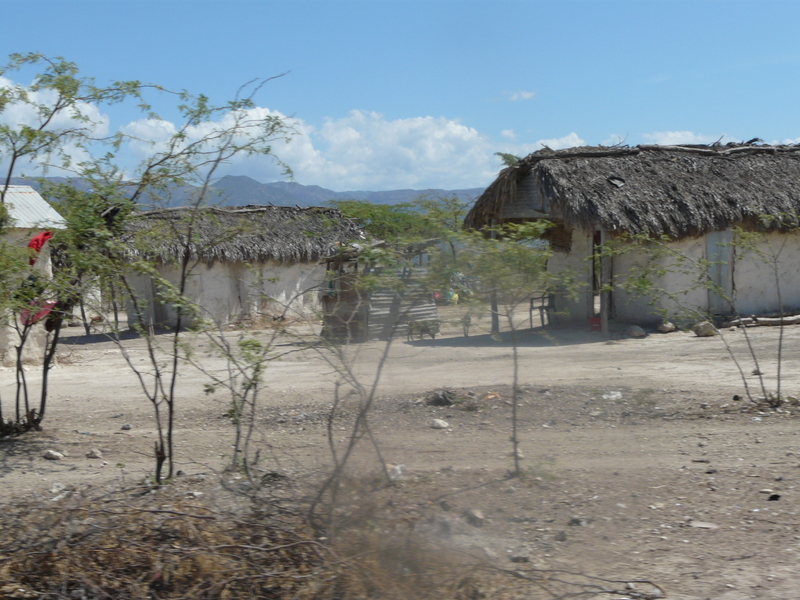 $1,799 per person includes transportation and meals during the mission trip experience. Transportation to/from Orlando is not included. Please revisit this site in the near future to register.